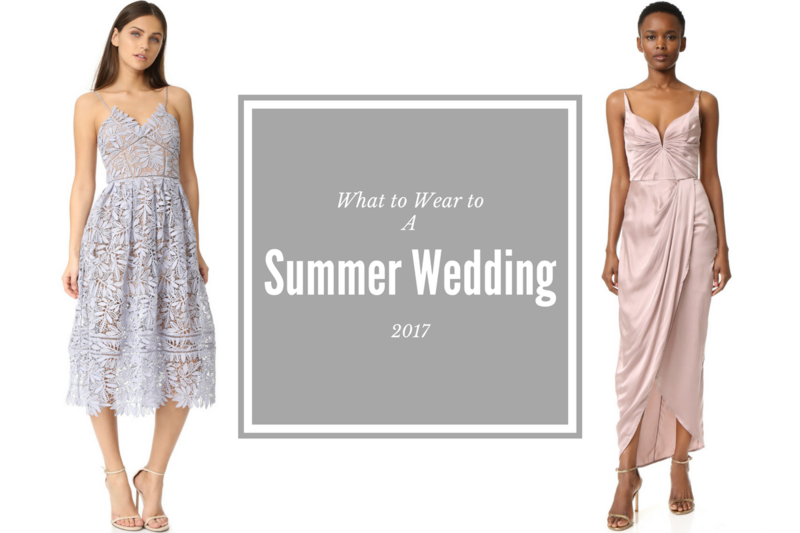 Best Dresses to Wear to a Summer 2017 Wedding! Have you been constantly receiving wedding invitations whilst trying to figure out what you will be wearing for each one? 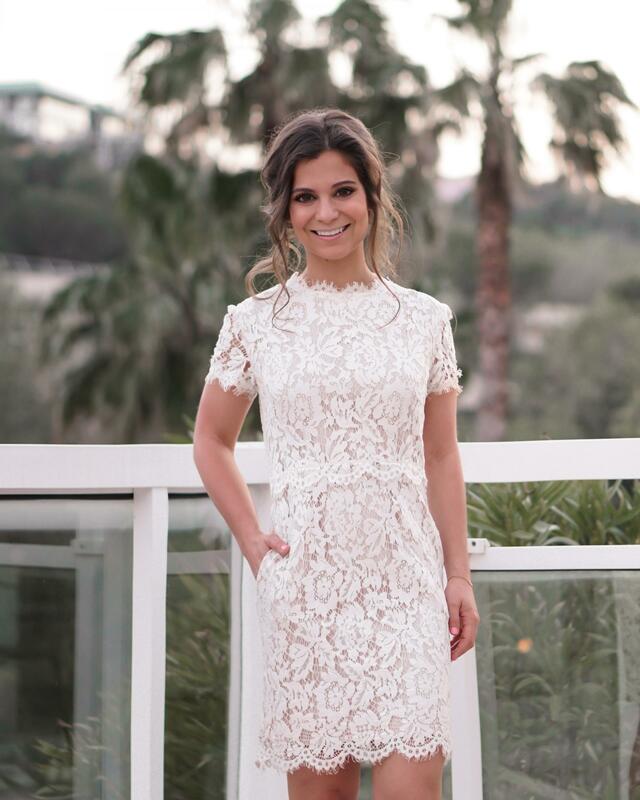 Yes, Ladies Summer is approaching and that just means you need to start making a list of what to wear to each event because Wedding Season is upon us! That just means: more Bachelorette parties, more Rehearsal dinners and of course more shopping sprees in the search for the perfect dresses. Those which will fill you up with joy and make you feel extra feminine this Summer. With the extra hot weather it’s best to choose fabrics which will help you maintain a fresh feeling. So, choose fabrics such as satin, silk and chiffon textiles when selecting long gowns as wedding options. These can all have flowers, beadings, applications and eye catching colors, and yes, Black is also a color allowed to attend weddings. However, try to avoid colors which are closer to the white side of the color spectrum. Little black dresses in structured silhouettes are perfect for the season, as well as mid-length dresses in luxurious textiles for cocktail or casual summer weddings. Here are a selection of gorgeous pieces which are perfect for a Black Tie, Semi Formal or Casual Wedding. Soft floral Maxi Dress made out of chiffon with a halter style bodice. Subtle dusk double side slit long dress, with a detailed neck and a one shoulder ruffle detail. Playful slit front and ruffle hem, floral woven sleeveless maxi dress with a round neckline front V-cutout, and a cutout detailed lace-up back. Low Back Jumpsuit with draped overlay and palazzo pants. Spaghetti strap leaf patterned guipure lace with a soft sand-tone mesh lining. Luxurious silk dress with a pleated bodice, flexible corset structure inside and a detailed wrap skirt. Next Post 5 Style Bags You’ll Carry Forever! These are all gorgeous picks! Can’t decide which one I like best. Happy Memorial Day! What fabulous picks you have here! I especially love the Keepsake and Forever 21 maxi dresses! Just so pretty! A very inspiring selection. Beautiful dresses but what I love the most is the Self Portrait Laelia Dress. Definitely I should buy one!! !